I love a list. Especially a bucket list. My husband and I write one together at the beginning of every year and have done since we first got together when we were 14! I get serious satisfaction about crossing something off my list. As it’s officially December now I thought I would share a few festive things we are hoping to do over the upcoming festive period! Have our friends over for a cheese board evening and to play board games. 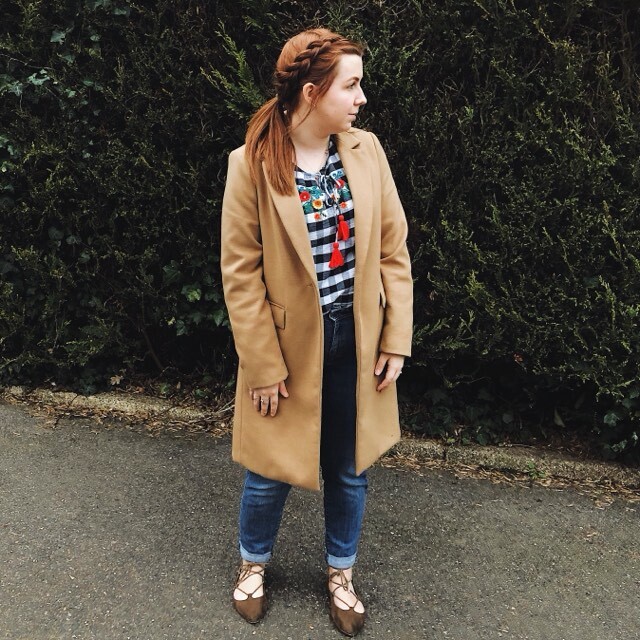 We have a Christmas meal at ours together every year and it’s the perfect chance to catch up & exchange gifts! Make home baked Christmas gifts for friends & family. I make the most incredible chocolate orange brownies every year and last year Josh made some tomato chutney. This year I’m going to try some new recipes too including some rather tasty looking Oreo truffles I found on Pinterest! Spend Christmas Day at the in laws with Josh’s family. I’m so excited for this! Especially as it means Bella gets to spend the day with her cousins which she will absolutely love! Host Boxing Day Lunch for my family. Josh is already talking about doing three different meats with ALLLL the trimmings. Lord help my waistline. 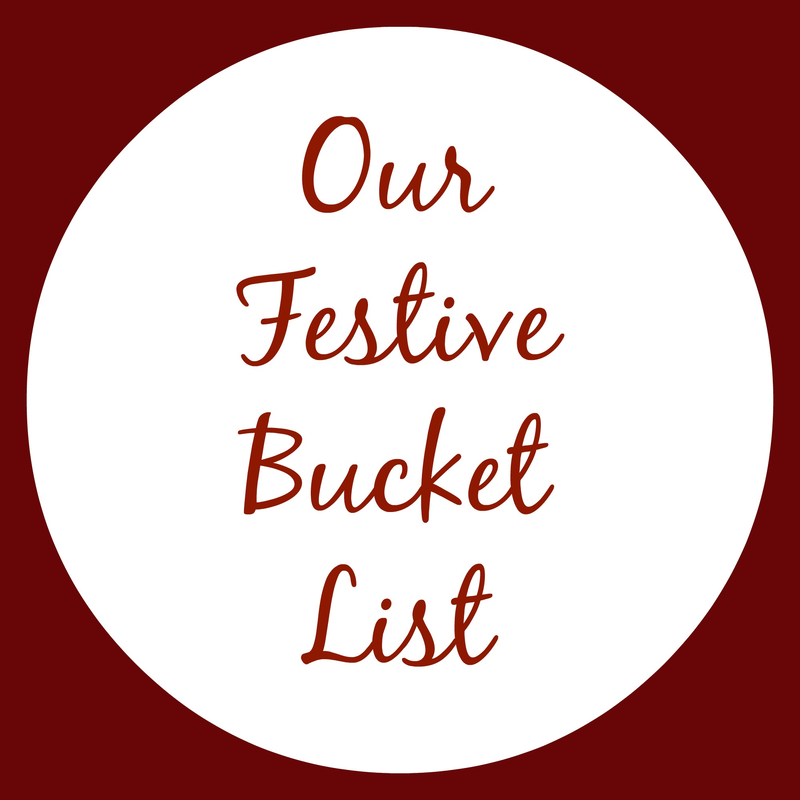 What’s on your festive bucket list this year?